Monday, May 28th is Memorial Day. On this day we remember and thank those who paid the ultimate sacrifice for our freedom. We at Sports Cards plus, in our small way celebrate the lives of those brave men and women. During my 36-year Civil Service career, I worked along side many of our nation's finest. My wife, Norma served 23 years in the U. S. Air Force. Norma's and my father both fought for our nation's continued freedom during WWll. Between Norma and I, we had six uncles who served during WWII and the Korean War. My brother Gary deployed twice during the Kosovo War. Norma's brothers David and Keith served during Viet Nam. 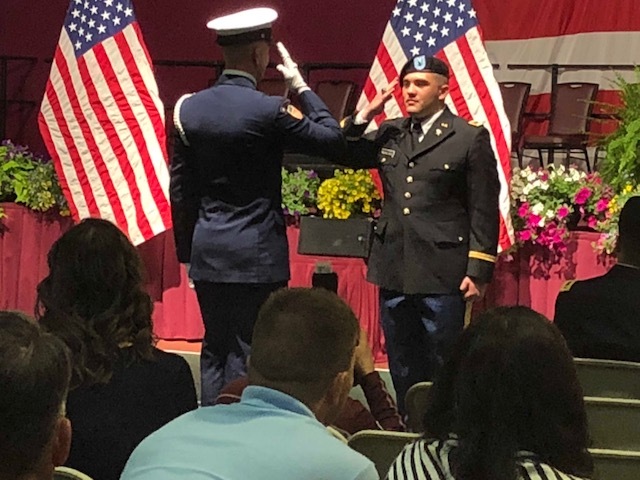 And, two weeks ago, our grandson Joseph was commissioned as a U. S. Army 2nd Lt.
Everyone can go to Sports Cards Plus on Monday and take advantage of The LOWEST Prices in The Galaxy. You will find tons of Great Deals throughout the store. 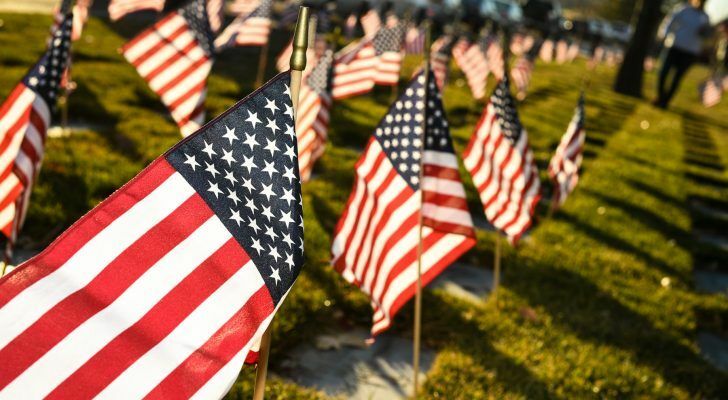 As a small token of our appreciation, all active duty and retired military get $10 off their entire purchase of $49 or more on Monday, May 28th or $20 off their entire purchase of $200 or more. In addition, each active duty and retired military personnel will receive a FREE Panini or Topps Baseball Promotion Pack just for stopping by.